This post was sponsored by Crunch fitness. 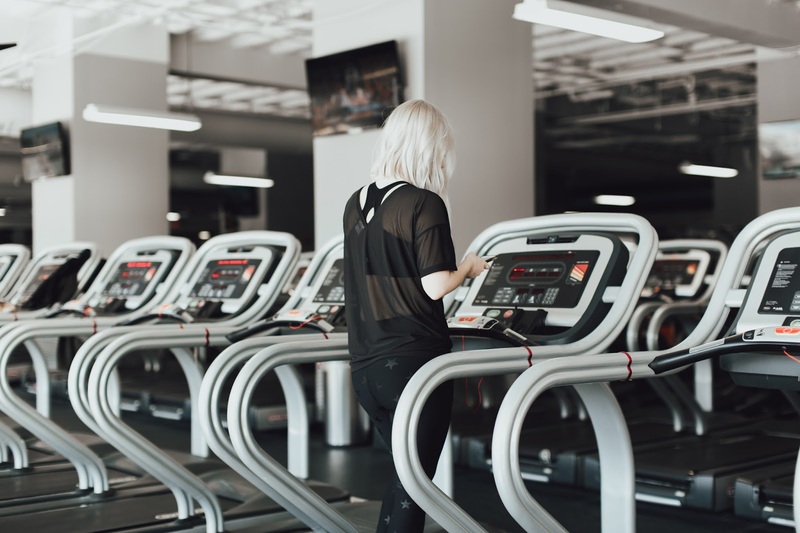 Fitness means something different to everyone and if I am being completely honest, it has meant wildly different things to me as my tastes and schedule change. 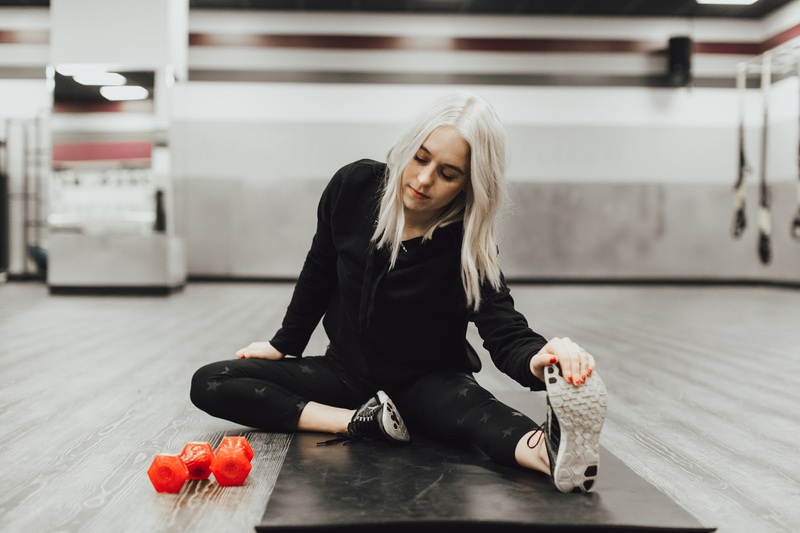 Although there have been different workout routine obsessions that have come and gone in the life of cathclaire, there have been several aspects of my workout that have remained constant. 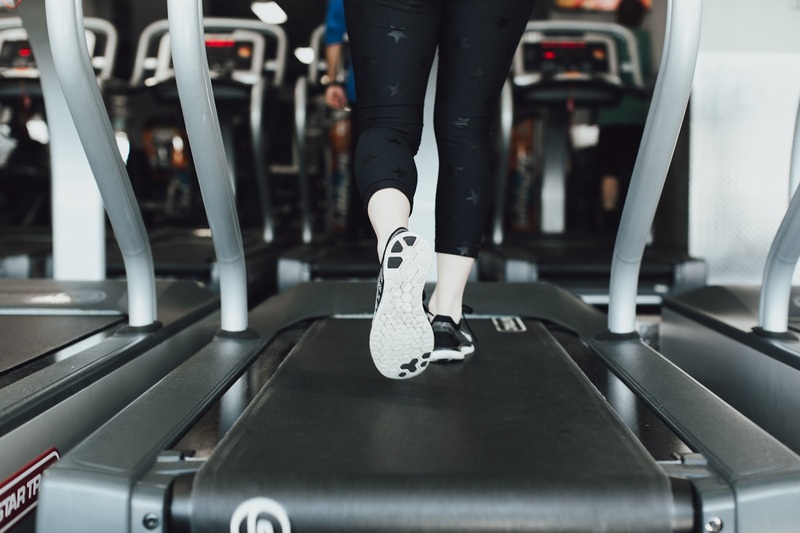 When Crunch offered me a membership to their gym with #NOJUDGEMENTS, I was elated to see that all of my work out priorities were easily accommodated with their facility in Scott’s Addition in Richmond. Crunch fitness is an inspiring company that makes working out fun and diverse with room for everyone. Who doesn’t love working out at a gym with this kind of manifesto? Growing up as a dancer and a cheerleader, one of my priorities when working out has always been stretching. I have been taught time and time again the importance of flexibility and I always feel my best when I am making an effort to stretch regularly day in and day out. 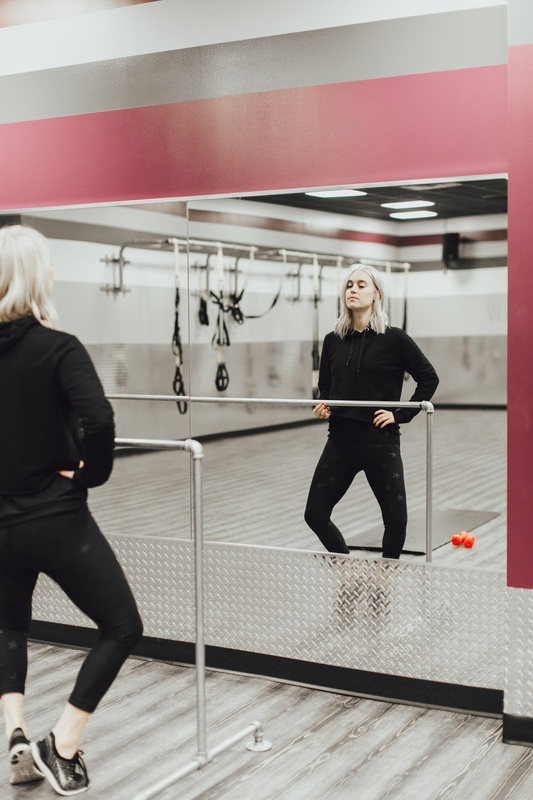 Whether I am taking a Yoga or Barre class at Crunch, I always make a point to do an extra stretch before or after my class in one of their stretching areas surrounded by mirrors. No, not because I’m vain, but because I like to make sure my form is correct, duh! Sidenote: Sometimes when I finish stretching, it is easy for me to let myself leave the gym before even working out. How do I avoid this? Priming myself with some good motivation before getting to the gym (a few picture of my dream bod will do) and equipping my phone with a bomb playlist. Whether that includes music or a lecture from one of my favorite gurus, this will keep me focused during any workout. 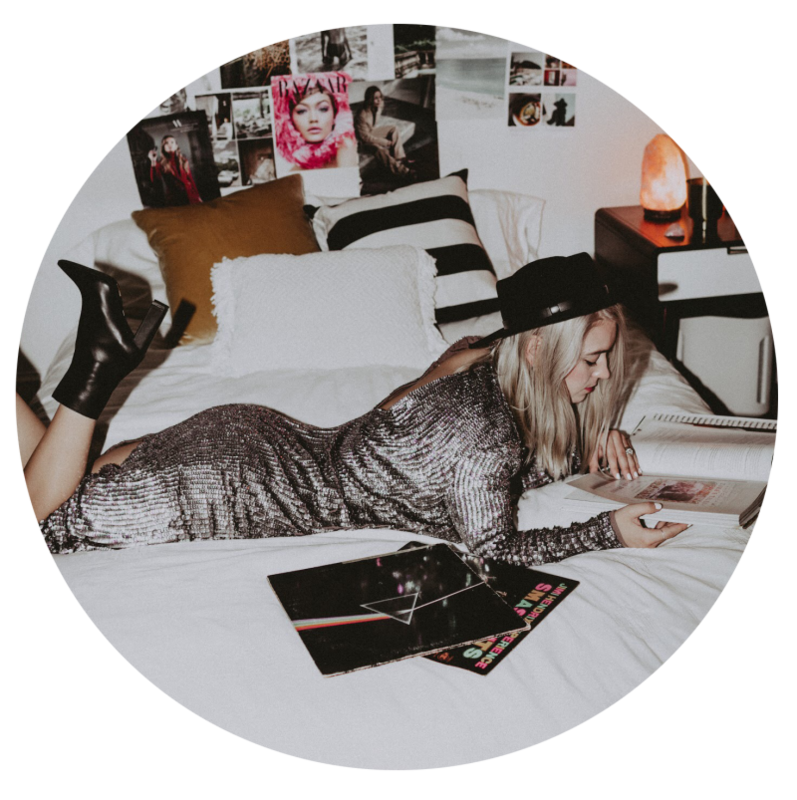 Follow me on Spotify here. but for me, this distance does the trick. I love how Crunch fitness has lots and lots of treadmills so that I can get in and out without waiting for a machine. This especially comes in handy when I am on a tight schedule! If you are in Richmond and looking for a gym to join with a culture of fun and #nojudgements, look no further than Crunch fitness! From memberships with the option of group classes, guest privileges, tanning, and aqua-massages (price ranges run monthly between $9.99 a month to $24.95) – there is something for everyone! Stop by any Richmond Crunch before 4/30/18 and mention my blog to get $0 enrollment on the Peak Plus membership that includes all the perks I talked about!